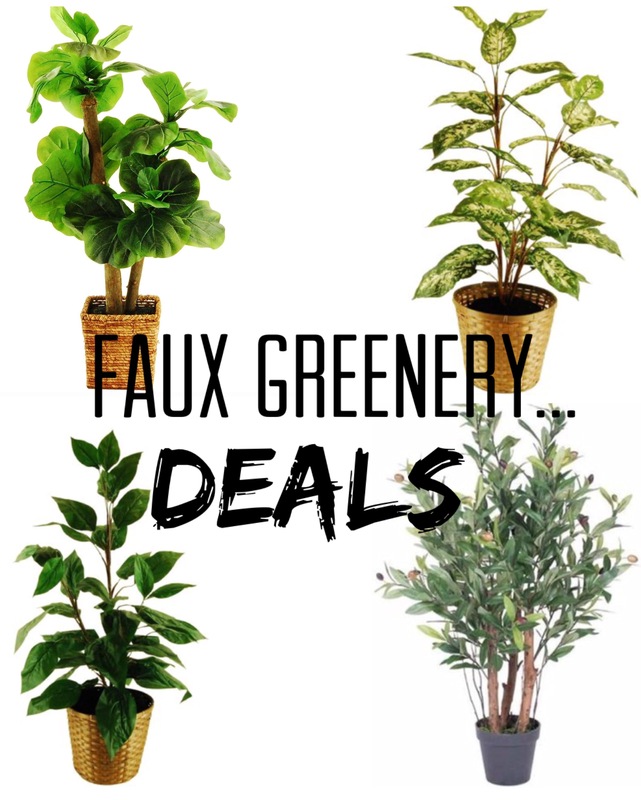 I’m so excited to bring you guys a few faux greenery deals! These all have amazing reviews and amazing prices! Can you believe these deals?!? They all have great reviews too! 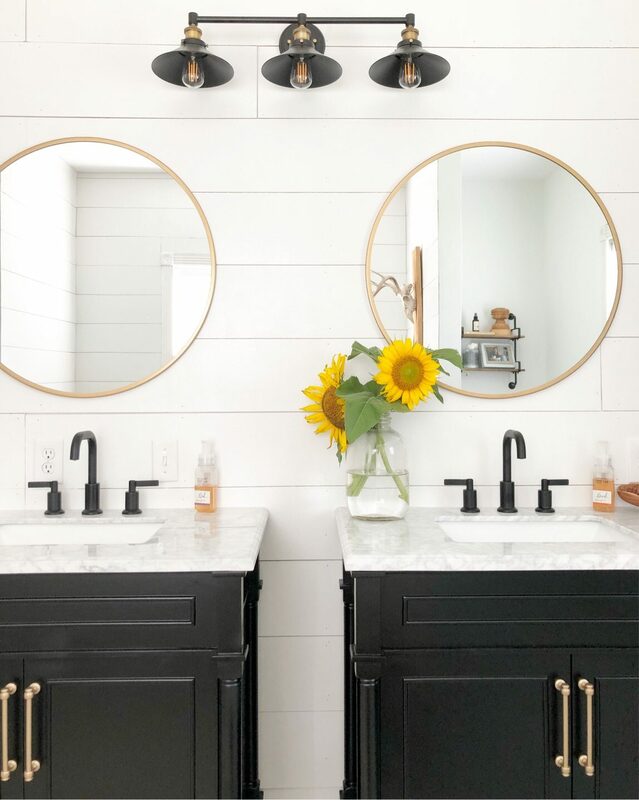 Please use #interiorswag on all of your photos you share over on Instagram!